The John Lennon moment… Your time is limited, so don’t waste it living someone else’s life. Think different! 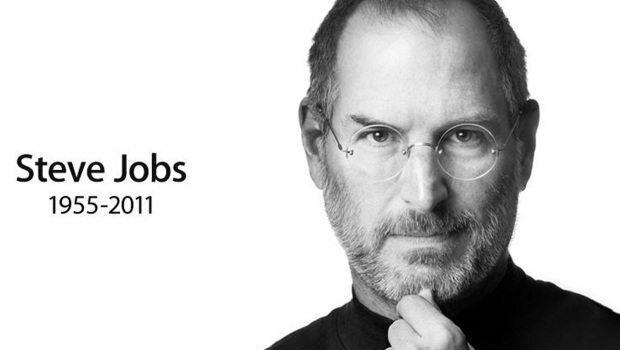 See you on the iCloud Steve! This is his company Apple (FB). We are his brothers and sisters. & one more thing: we have picked Šnjegavić grapes for Rudine (R.D.N) wines in 2011 harvest that day.